Stereotypically, most people will thought it would be like eyebrow tattoo, you know those faded, greenish eyebrows. However, in actual fact Eyebrow embroidery is a whole new level and definitely wouldn’t be like that and be better than that. 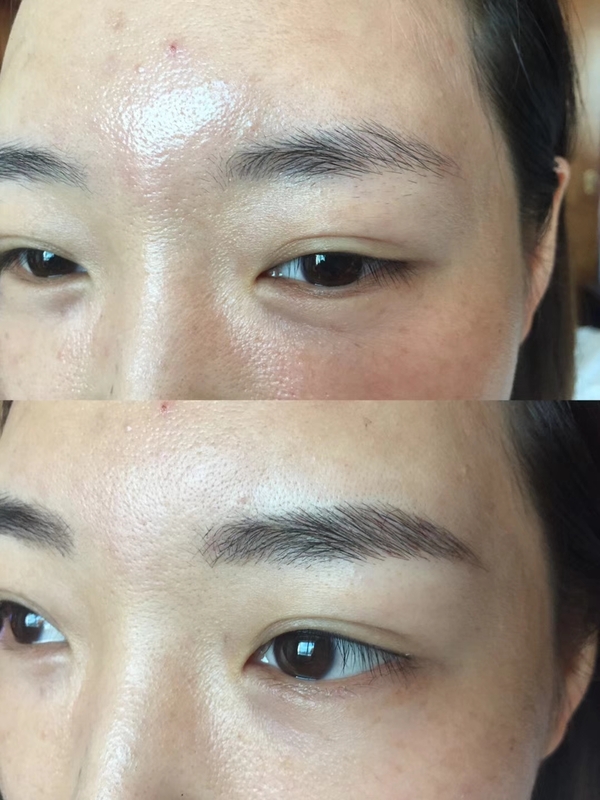 Eyebrow embroidery is semi-permanent coloured pigment that’s added into the surface of the skin with a fine blade/needle to mimic the hair-like strokes to your already existing hair (if there is any, that is) and create more apparent, natural-looking brows. Great thing about eyebrow embroidery is there is no tattoo gun, no ink, and no bleeding or downtime. When this is done right by our famous Semi Permanent Make Up Artist in Singapore, Ms. Jenny Xu, you can hardly tell it’s not real hair/brow. 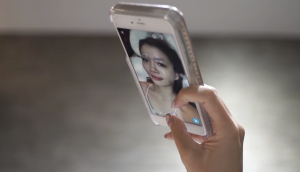 Are too lazy and wish to deduct one steps from your make up routines. Or for more reasons where you feel that you deserved to have a pair natural looking eyebrow that help to enhance your features. It is very important to choose the right person to do it for you. 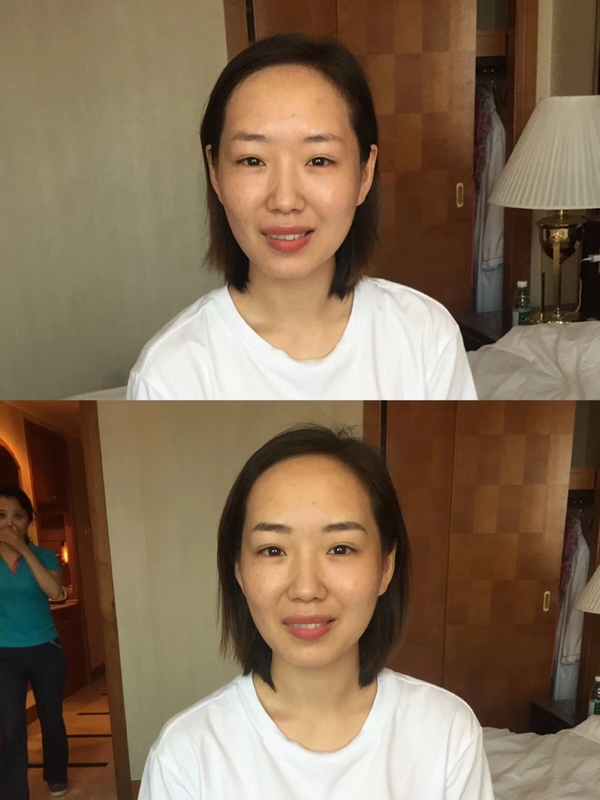 Even though it is not permanent, the embroidery will last for about 1 year, We encourage you to do your research well and see how many years of experience the particular beautician/semi permanent make up artist has. Read genuine reviews about the salon and evaluate the key factors (hygiene, comfort, skills). Jenny Xu, our chief artist has many years of experience in this industry and won many awards on the semi permanent make up category. Come down to our outlet for a free consultation. Jenny will visualise the outcome of your desired brow shape/style using eyebrow pencil on your face based on your face shape before getting your approval on proceeding to the actual eyebrow embroidery process. To start, Jenny will apply numbing cream over your brows for around 20-30 minutes. When the numbing cream has taken effect, Jenny will start to embroider your brows according to the shape. Generally, it will be a thin needle that will ‘added coloured pigments & hair like strokes into the epidermis of your skin to stimulate the appearance of brow hair. At Browart Studio, we ensure you that the whole process will be painless. At the end of the process, soothing lotion will be applied to speed up the healing process. 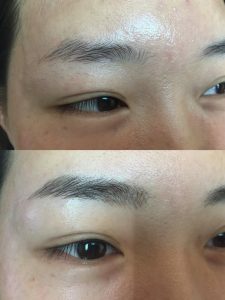 At Browart Studio, Jenny’s professional skills will ensure you that you do not have to worry about the dark coloured thick new brow after conventional eyebrow embroidery/eyebrow tattoo sessions. You just need to walk out the door with beautiful pair of eyebrows like new! You may arrange for touch-ups when you feel that the colour of your brows has faded quite a bit. The earliest you should book a touch-up should be about 4 weeks after your embroidery or consult Jenny about it.